Get Your Holiday Music in Retail Rotation and Get Paid. White Knight Worldwide Media (BMI) and MusicOpps.com are selecting Seasonal, Christmas and Holiday appropriate tracks for inclusion in public performance playlists across high-profile retail outlets. Music selected for rotation will be played across popular national indoor and outdoor mall chains, national retail shops, restaurant chains, fashionable retail plazas and well-known big box retailers. Sound designers typically look to traditional contracted publishers for new music. 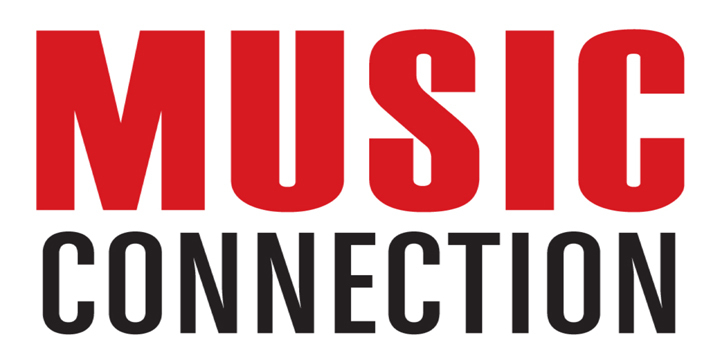 However, MusicOpps.com has opened this opportunity to unrepresented, undiscovered artists as a way to be heard across the same custom radio outlets without being signed. Keep your music in your control, keep all of your revenue. Retailers refresh Holiday playlists each season. Get discovered by new fans in the mainstream and let your seasonal music earn royalties. Anything Holiday related. Pop, Country, Rock, Classic Rock, Punk, Alternative, Hip-Hop/Rap, Dubstep, R&B, Hard rock, Metal, Ska Reggae, EDM, Metal, Instrumental, Classical, Singer-Songwriter, World Music, Jazz (New, Fusion Jazz/Pop), Big Band, Children’s Music, Choir, New Age, Relaxation, Piano, Latin, International and Americana. Royalties paid by artist’s respective P.R.O. (Performance Rights Organization) as well as SoundExchange (in the U.S. only). International artists are covered by reciprocating overseas entities who represent artists and publishers. Songs submitted will all be reviewed thoroughly by MusicOpps.com staff. All tracks that match the submission criteria will then be passed along to sound designers for consideration into their holiday/seasonal music libraries. If selected by the network sound designers, MusicOpps.com will provide all information necessary for addition into rotation and will request all necessary metadata for payment including WAV files for rotation. There are no additional fees once an artist is selected, only the submission fee listed below. Artist will be compensated based on rotation/usage and via any and all collection societies with whom they are involved (US and International).